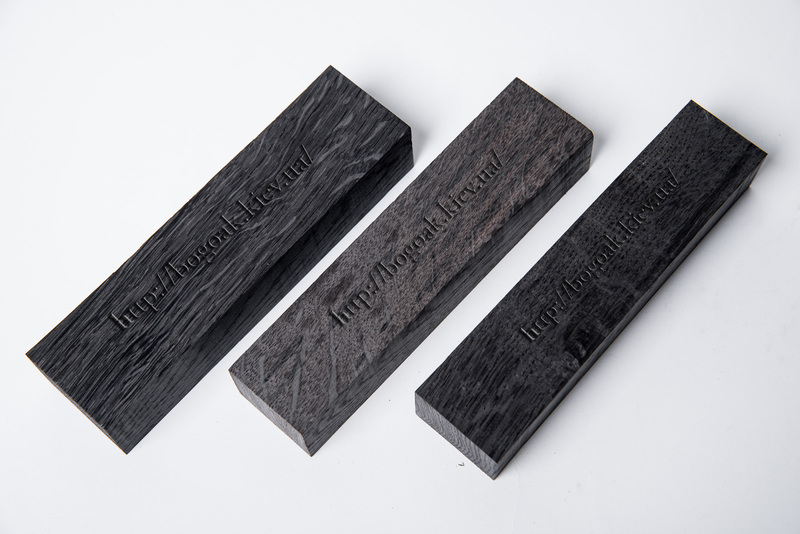 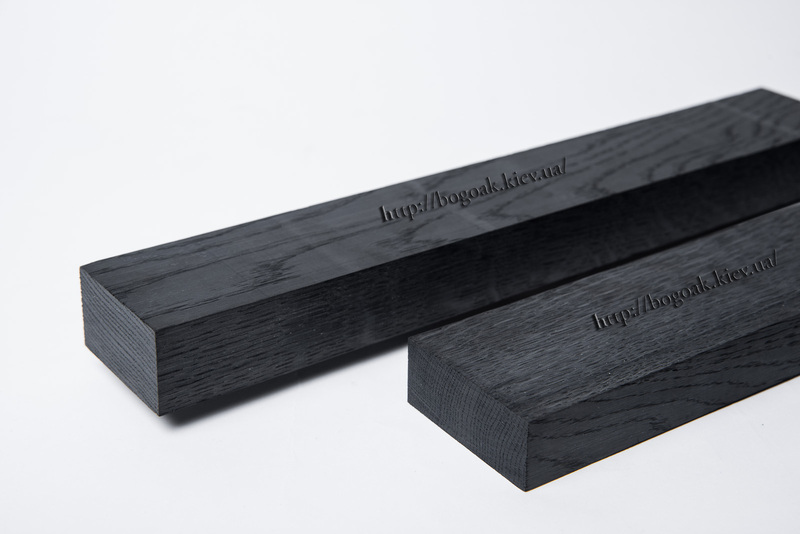 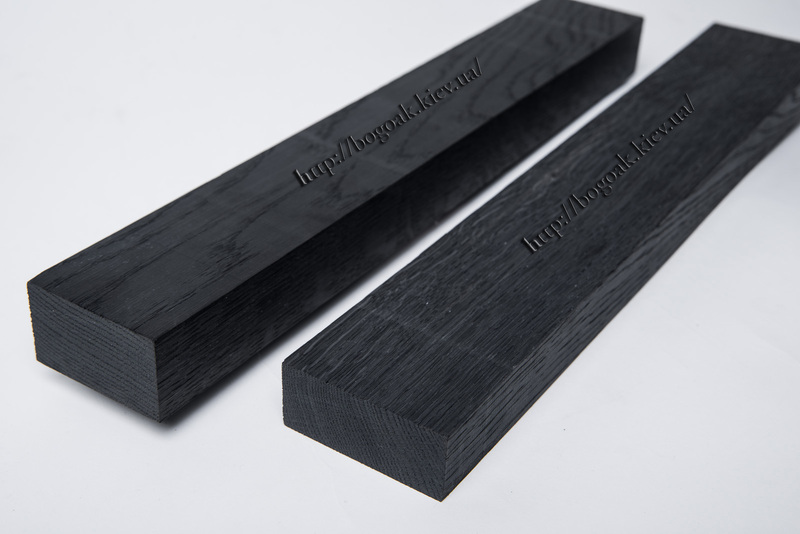 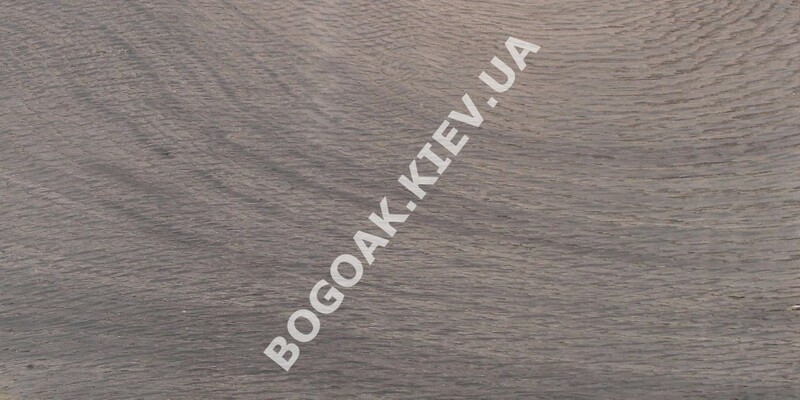 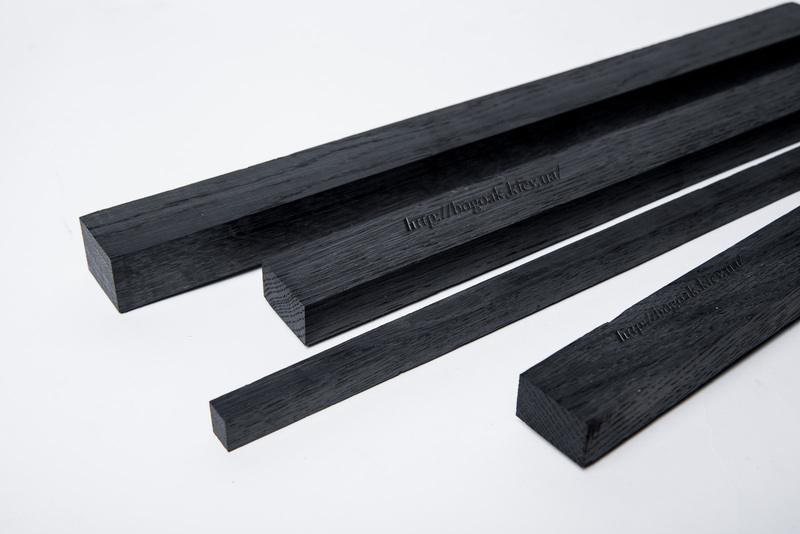 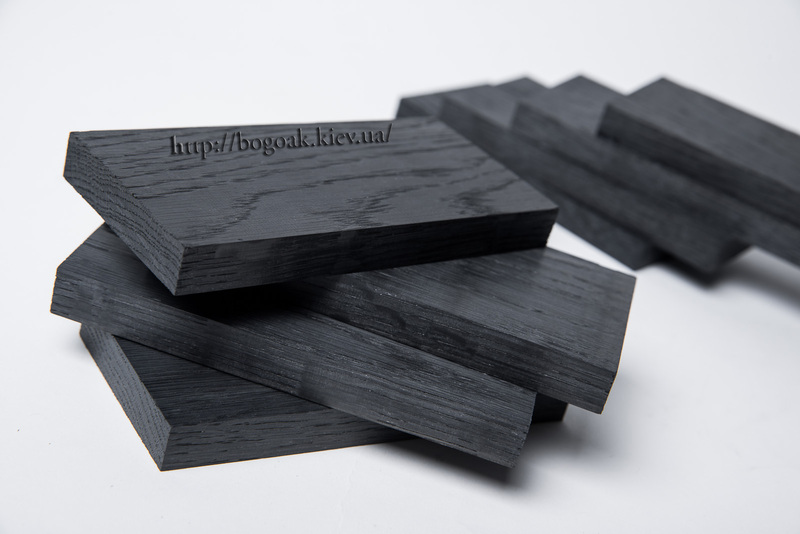 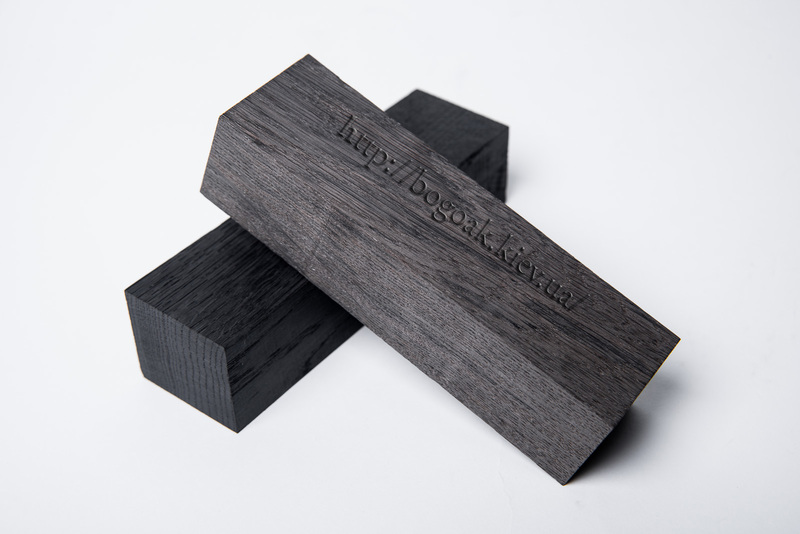 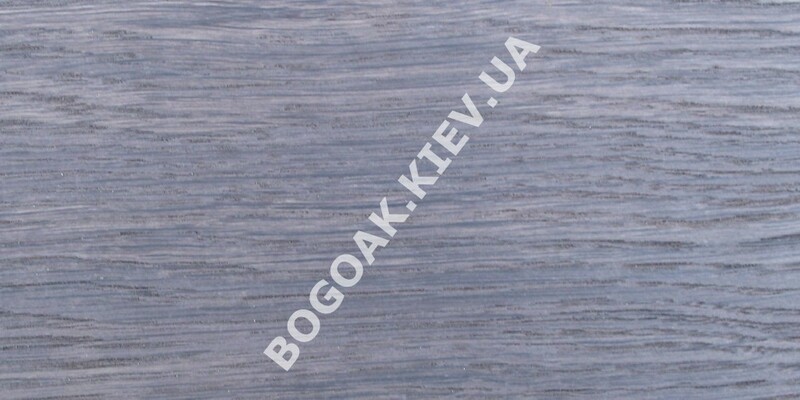 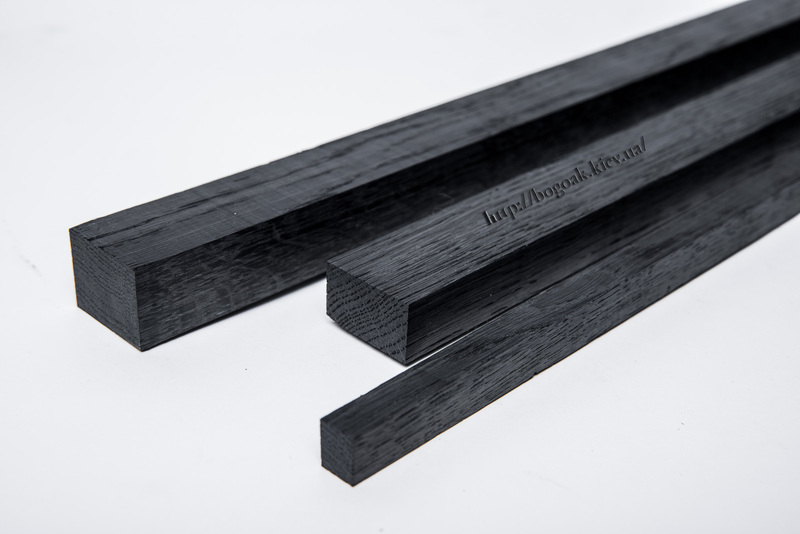 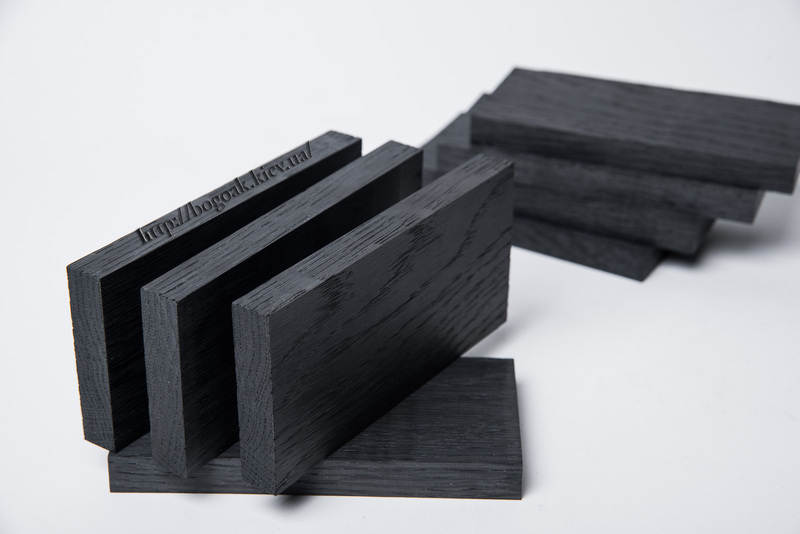 We would like to offer you bog oak blanks of the age ranging from 1270 to 5460 years that can be used for the manufacture of the following items: knife handles, pipes, pens, figurines, fashion jewellery and etc. 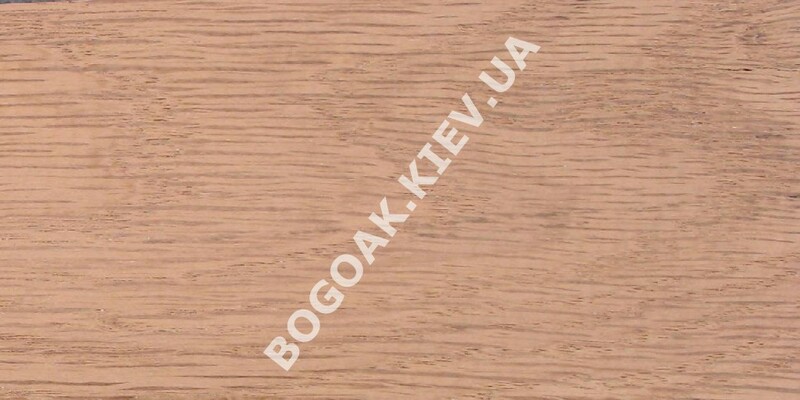 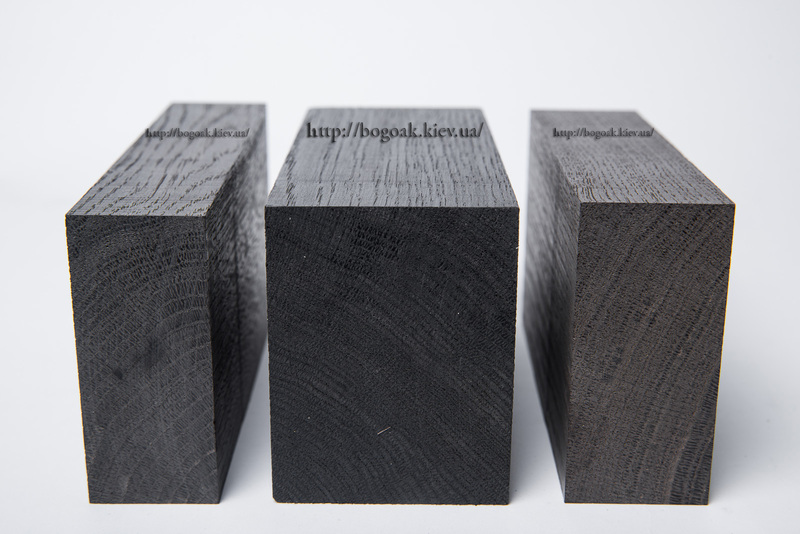 We can also deliver bog oak for furniture and parquet flooring. 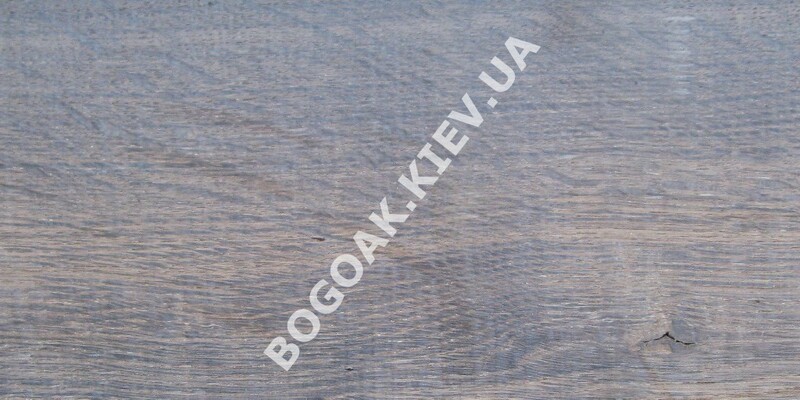 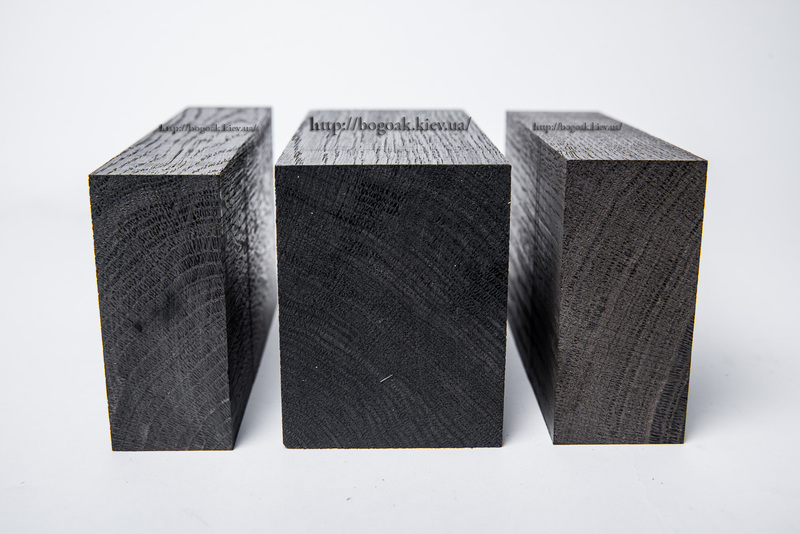 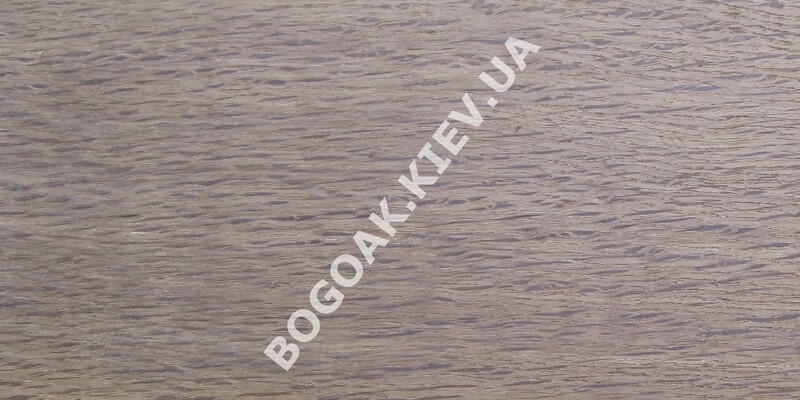 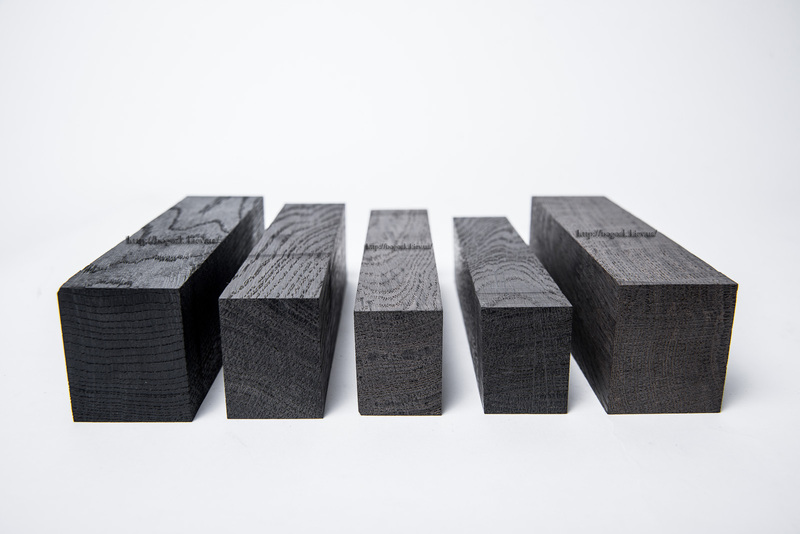 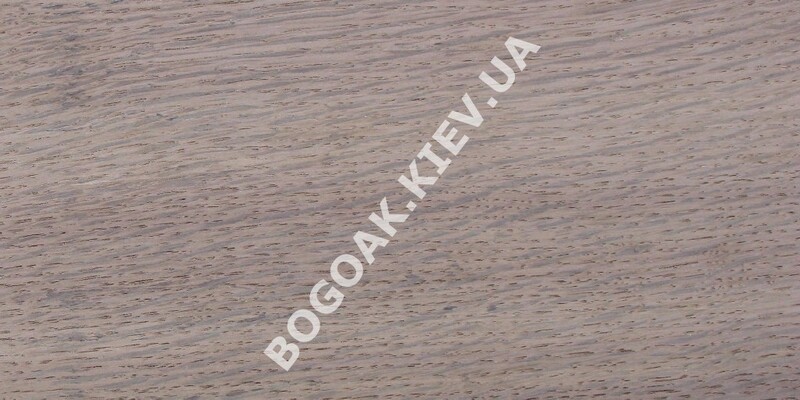 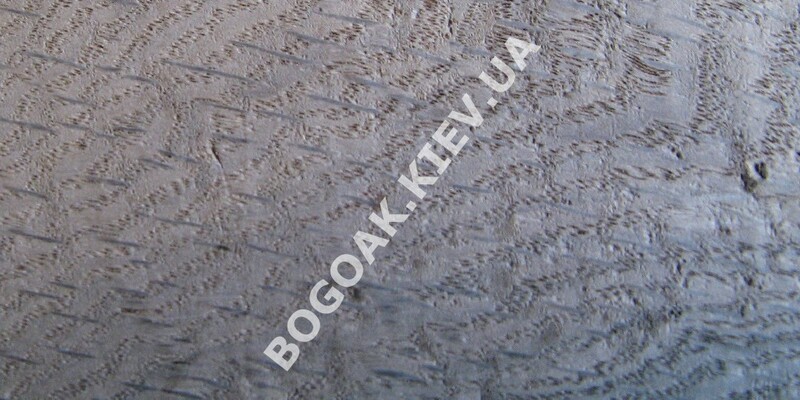 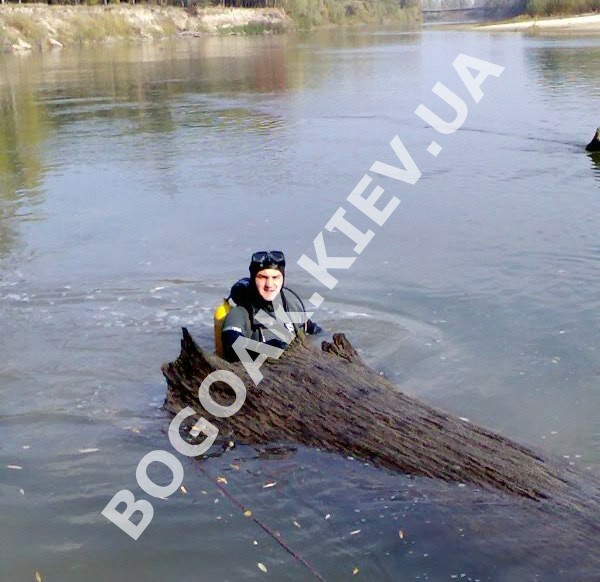 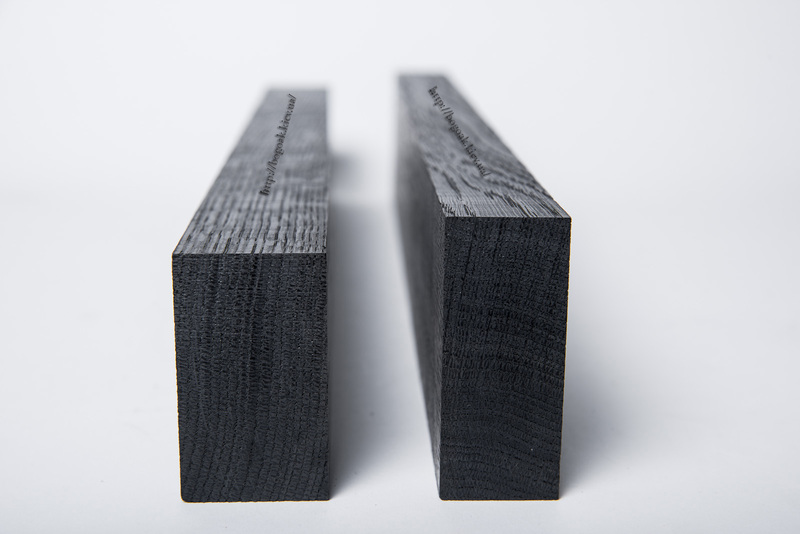 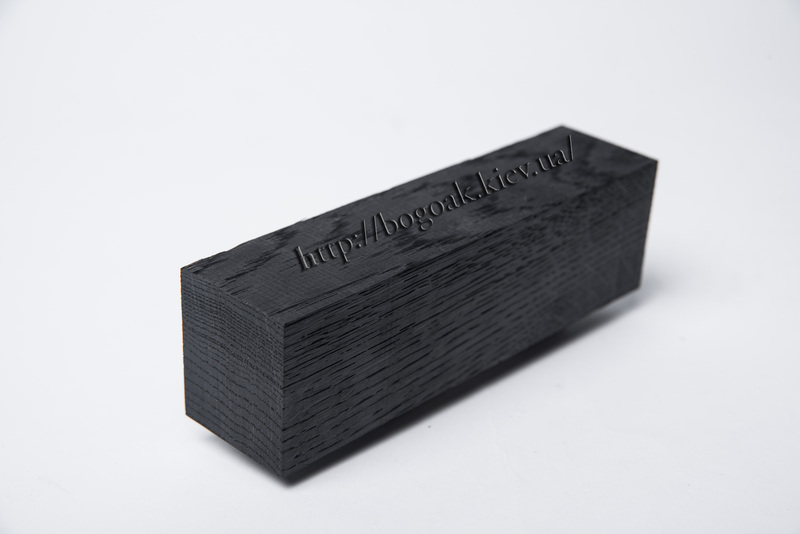 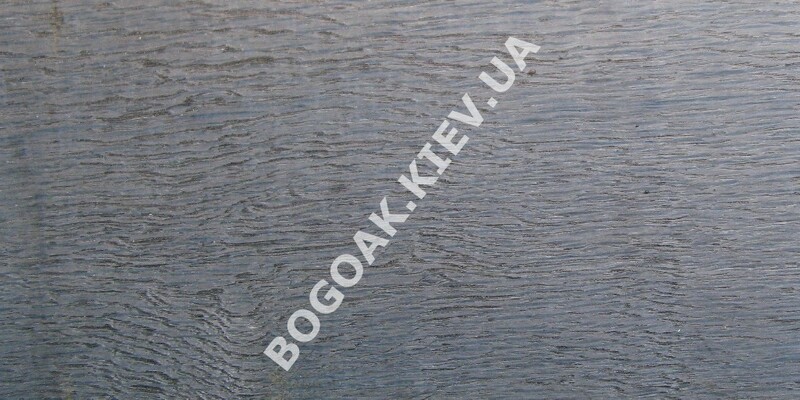 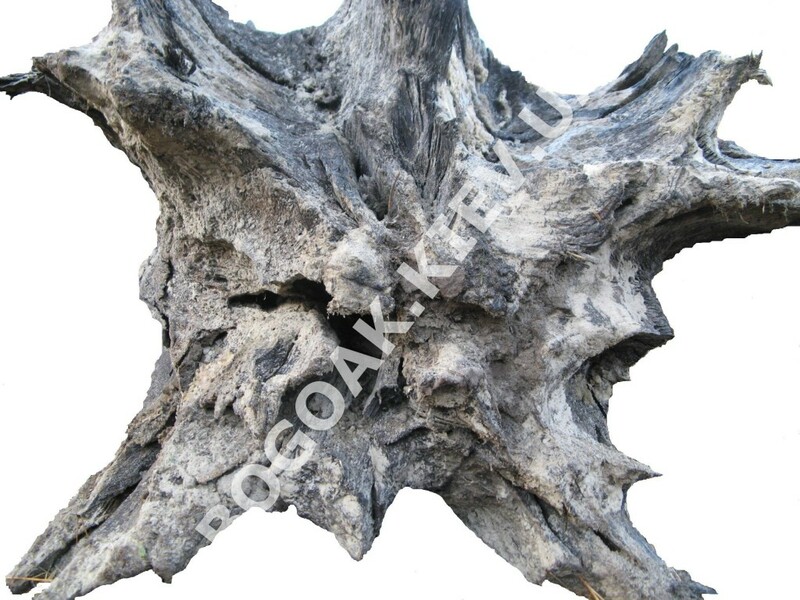 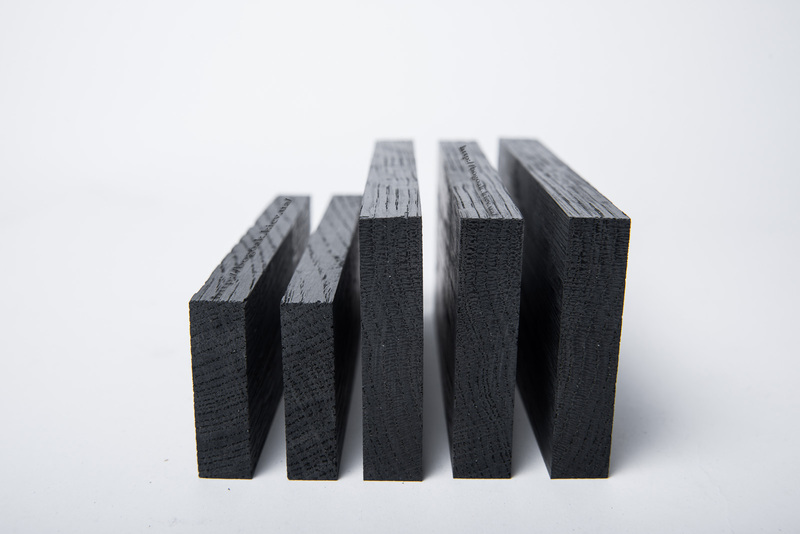 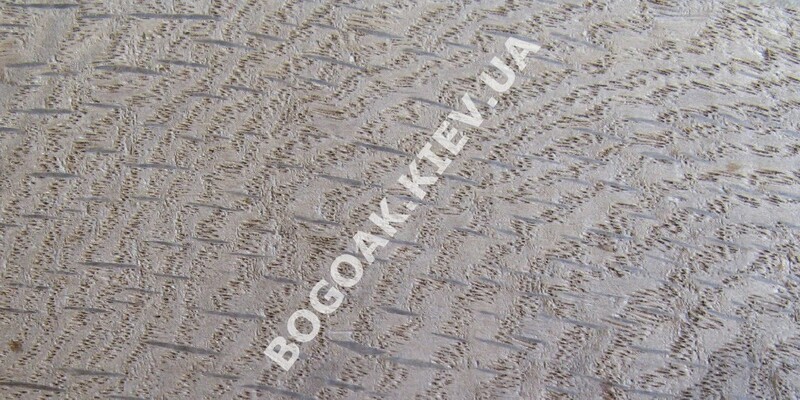 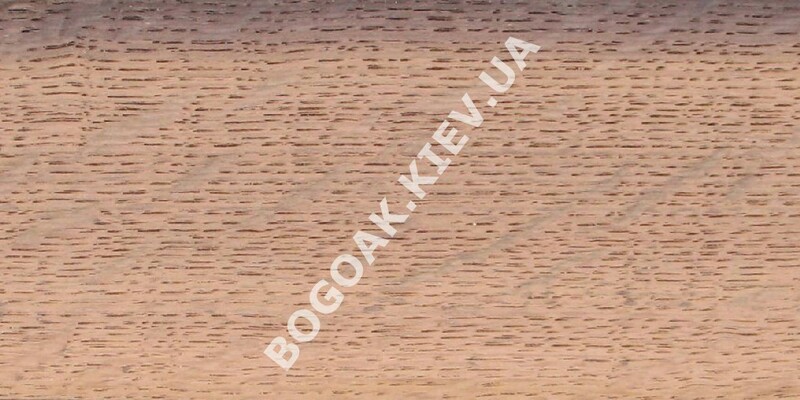 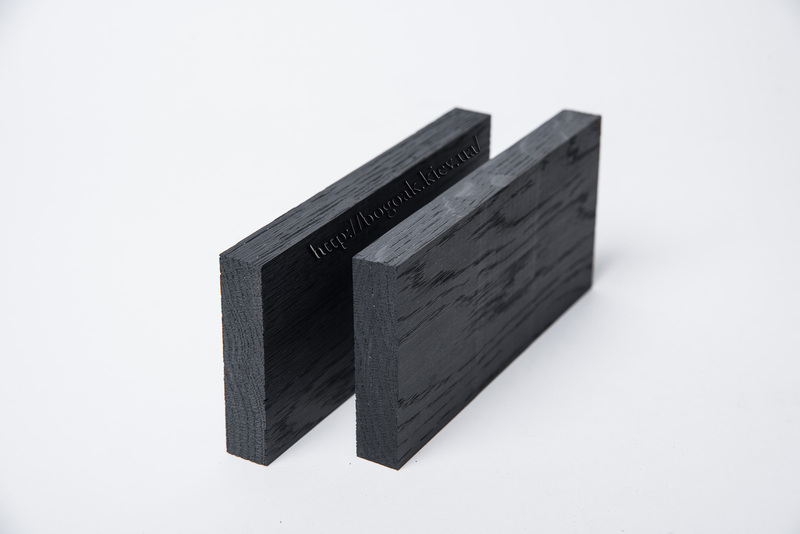 We will gladly consider your offers as for the manufacture of bog oak blanks of the size you need.